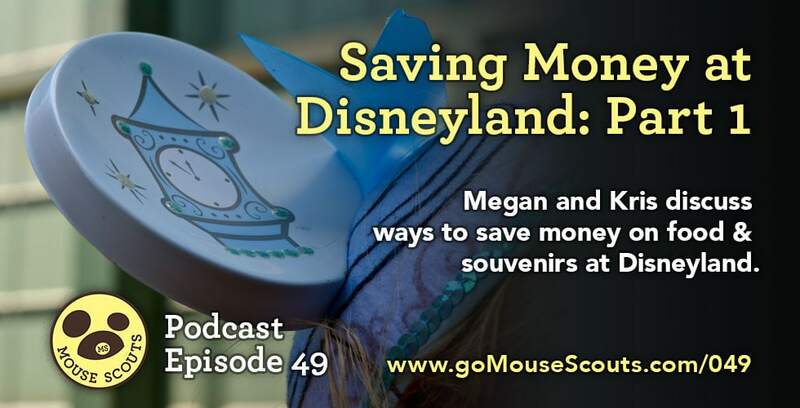 In this episode, Megan and I chat about saving money at Disneyland when it comes to food and souvenirs. 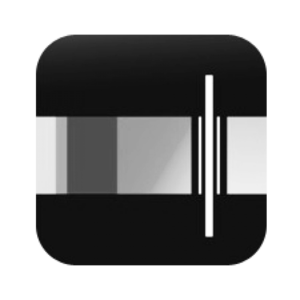 • Eat breakfast in your hotel room or at home. • Pack in lunch. You can sit in the outdoor eating areas with food you bring in. We like to buy drinks when it's hot out, and you can get free ice water at any place with fountain drinks. • Order an adult meal and split it between two kids. They'll probably get more food this way too, as kid's meals are pretty small. • Don't order things you don't want. You can get a burger without the fries or a pizza without the salad for less than the meal. • Order extras a la carte. • Look for souvenirs in other places, like Disney outlet stores. • The Disney store website offers park merchandise and often has sales. 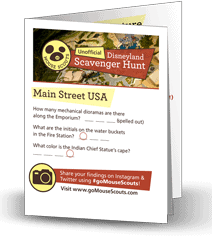 • If the item isn't Disney park specific, look online for the same item at a better price.